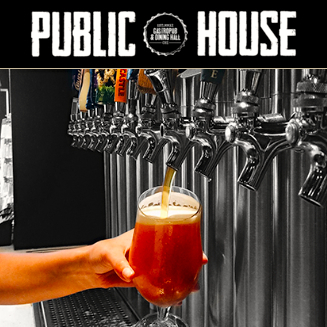 Join Princeton and Harvard alumni as we gather together for mid-week Happy Hour @ Public House. RSVP below to let us know you are coming. Meet in the bar area for a casual gathering! Questions? Please contact Sheila Arora '05 at sheilaro@gmail.com.